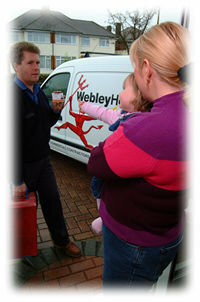 Webley Heating is a friendly family run business established in 1971 by Alan Webley. The company is now run by his son, Mark, and consists of a team of seven employees. Over the last 45 years the quality and reliability of our work has been reflected in the many letters received from satisfied customers. Webley Heating is Gas Safe Registered, Worcester Accredited and Baxi Accredited and also a member of the Institute of Plumbing and Heating. Tricky job as had to do it inside a kitchen cabinet, but the team went into detail answering all my questions and replaced the boiler. Happy to recommend. Very helpful and patient with all my questions. I have known trader's for many years via mutual clients. My job was carried out under difficult conditions (I am in hospital) at short notice. A new boiler was fitted to old system, plus at today's regulation. Great team all round, discussed the way ahead, kept me informed throughout. Replaced new boiler at studio. Quote was the most reasonable out of 4. Professional when conducting quote very informative. Boiler replaced within a week just before Christmas. Excellent service, totally professional, value for money, reliable. Will continue to use Webley Heating for servicing of boiler. Mark Webley made a very thorough initial inspection of the heating system to ensure the new parts were appropriate. The guys were prompt, tidy and friendly. I have no hesitation in recommending this company. I asked his opinion on my cold water tank (been in loft for 36 years), nothing he could see to say renew. But, for safety's sake, I decided to renew. 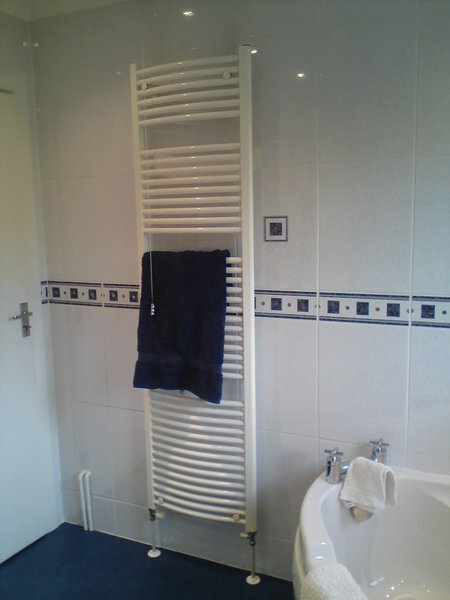 Serviced boiler & checked radiators. Great team, painstaking and professional. Excellent timekeeping and workmanship. Can't imagine the work being done better by any other firm. Have used Webley Heating for many years now. Always professional, prompt and reliable when servicing boiler. Would recommend the firm to others.